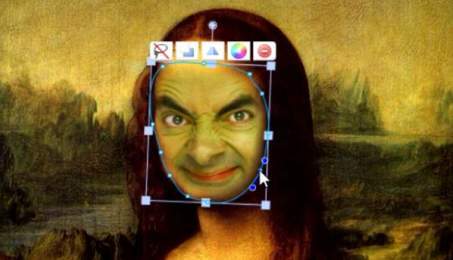 Say goodbye to Photoshop! Easily superimpose images in less than 2 minutes using our online compositor. You can do much more than just captioning. It is the last meme creator you'll ever need and it is free! You can "photoshop" pictures by cutting, transforming and combining them together - online without the need to download anything. Feel free to publish your composition when you are done!